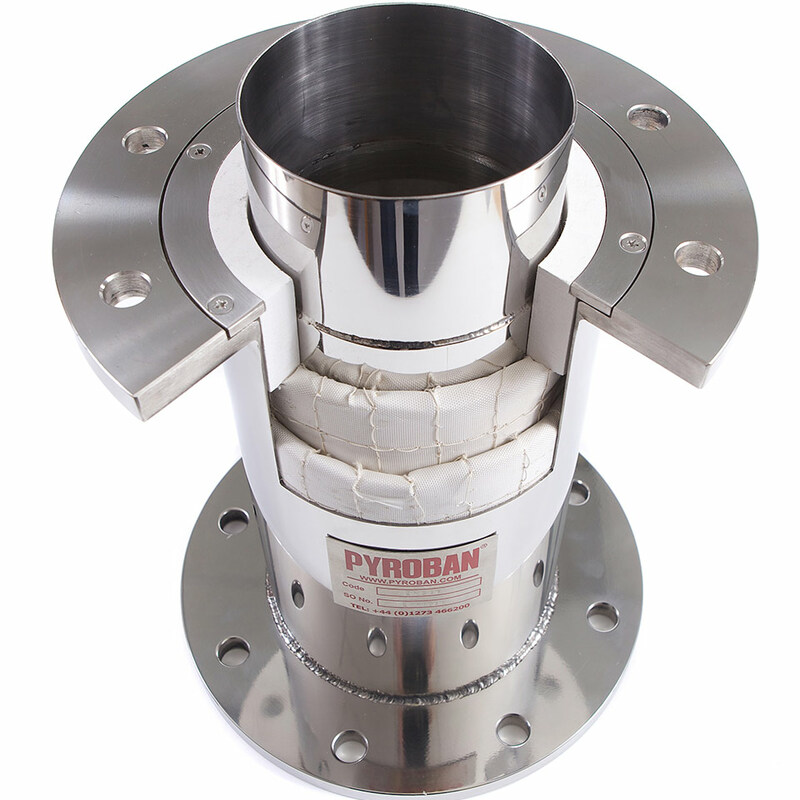 Pyroban Ex-SIT (Exhaust Super Insulated Technology) is a revolutionary double skin exhaust duct which allows the safe removal and extraction of hot exhaust fumes from an engine. Exhaust gases can often reach up to 600°C which could lead to the exhaust surface temperature becoming an ignition source. 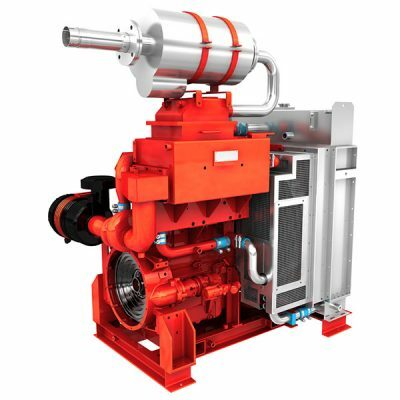 Our innovative insulation technology ensures that outer surface of the Ex-SIT pipe remains below the T3 (200°C) temperature threshold for the site, without the need to cool the internal exhaust gas temperature or application of traditional bulky lagging materials. 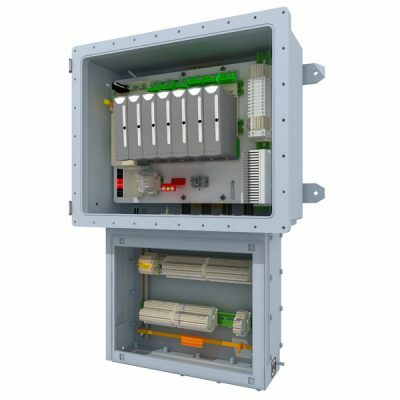 Ex-SIT is designed to be deployed in Added Safety/Rigsafe areas. Why do you need Ex-SIT? Exhaust gases can often reach 600°C which could lead to the exhaust surface temperature becoming an ignition source. If a T3 (200°C) certified gas came into contact with the unprotected exhaust pipe it could be ignited and cause an explosion. Our insulation technology allows the exhaust gas to be transported with the external skin of the exhaust pipe remaining below the T3 temperature class. If a gas comes into contact with the exhaust pipe, the surface temperature is at a safe level and the gas will not be ignited. 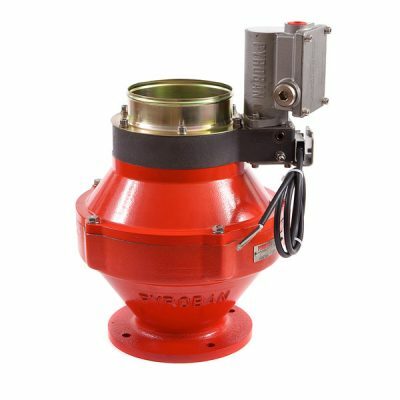 Pyroban Ex-SIT allows exhaust gases from an engine to be safely carried through an Added Safety or Rigsafe area for release into a designated safe area without the need for additional external insulation. Pyroban Ex-SIT is a modular based system made up of standard length pipes and a range of fittings that enable to you construct a complete system to meet your specification. 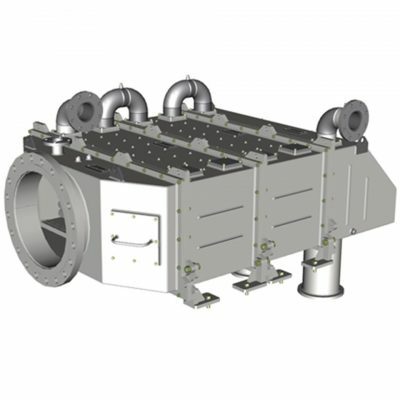 Ex-SIT is designed and constructed in a similar way to standard engine exhausts, making it easier for a user to design a system to fit their application. This enables you to select an exhaust diameter to match the exhaust flow rate and back pressure allowance of your engine. 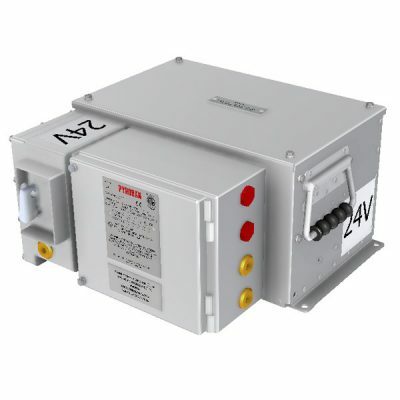 Ancillary components include exhaust flexible, hanging clamps & brackets, spark arrestor/silencer, temperature probe mounting section and tailpipe. 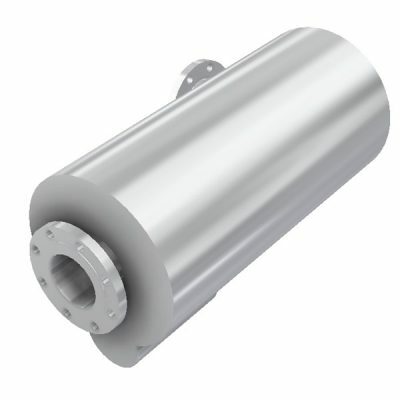 Spark ArrestorsPyroban has a comprehensive range of spark arrestors suitable for a wide range of applications. We supply three categories of spark arrestors to a variety of lengths, diameters, pipe sizes and power ranges, allowing you to find the spark arrestor which meets your specification.